2 posts categorized "Ask Tim"
How Do I Get My Vanity Address Property Found? 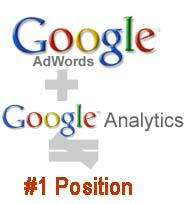 Google Ads Help Your SEO? I get asked..